Cook the manicotti until barely al dente, according to the package directions. Drain the noodles. 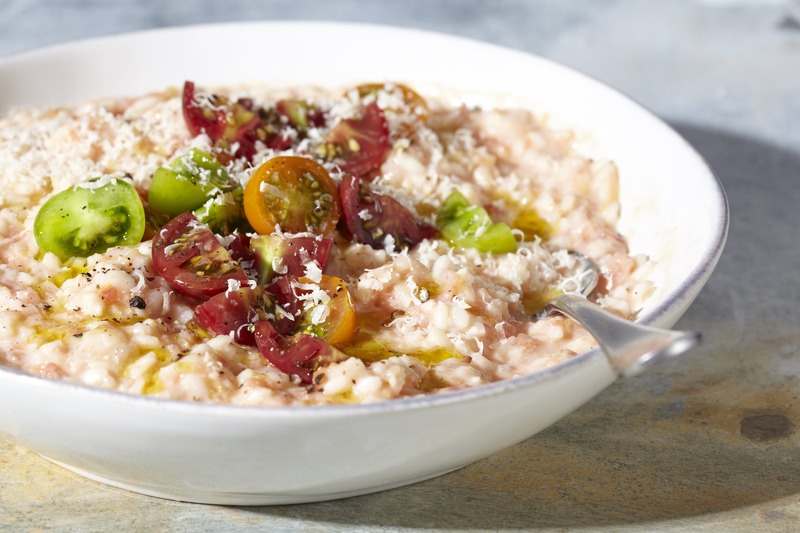 In a large bowl, combine 1 cup of the mozzarella cheese, the ricotta, chopped sun-dried tomatoes, thyme, and black pepper. Stir well to combine. Fill the cooked manicotti by spooning a heaping tablespoon of the mixture into each one. You can also fill the manicotti using a piping bag made out of a quart- size freezer bag. Spoon the cheese filling into the bag and seal. Snip off one corner of the bag and pipe the filling into the cooked manicotti. Arrange the manicotti in the prepared baking dish. Pour the sauce over the manicotti. Sprinkle the remaining 1 cup mozzarella cheese over the sauce. Cover the pan with plastic wrap then a layer of foil. Chill the pan in the refrigerator before freezing. Freeze for up to 3 months. Thaw the manicotti in the refrigerator overnight. Preheat the oven to 350°F. Uncover the dish and bake the pasta until heated through, about 30 minutes. Reprinted with permission from Not Your Mother's Make-Ahead and Freeze Cookbook by Jessica Fisher, copyright © 2012. Published by Harvard Common Press. In Recipes-list.com we have selected the most viewed recipes from category - uncategorized . Enjoy the best recipes specially selected for you! Baked Manicotti with Sun-Dried Tomatoes & Thyme is the right choice that will satisfy all your claims.